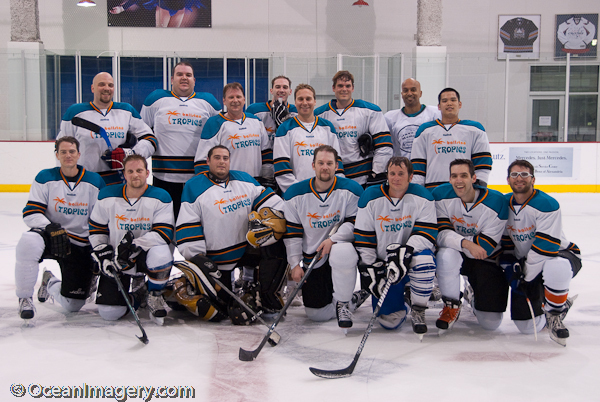 This season one of my hockey teams, The Ballston Tropics, finished with an outstanding record of 13-1-2 to put us in the top seed in our division. With only the playoffs left to go, were looking forward to a possible first for our relatively new teams history… that’s right, a championship! Here’s a few photos from the final regular season game against Team Navy. Go Tropics…!!! 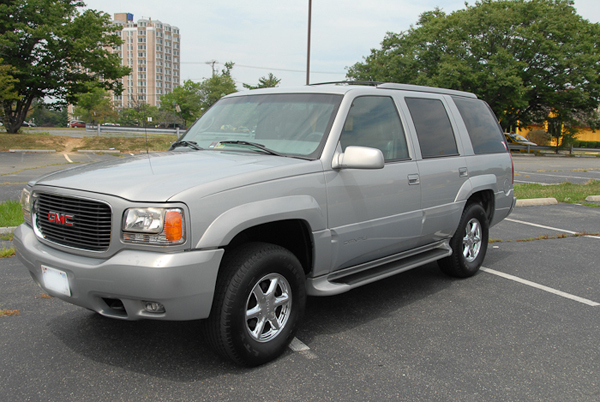 I am selling one of my vehicles on Craigslist and thought it might get a little more attention if I posted it here on my Website as well. This has been a really great vehicle for me over the years, but it is finally time to part with it… mostly because I have a new truck and no longer drive this one. Ive added the Craigslist posting link to this post so if you have time take a look!